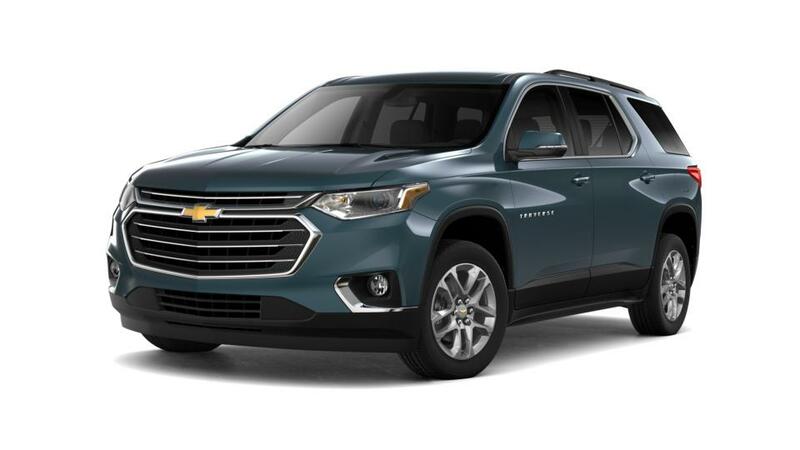 Discover the new Chevrolet Traverse at our Chelsea, MI dealership. It has the space and versatility that never lets you compromise on anything. We have a large inventory of the new Chevrolet Traverse, at our Chelsea, MI showroom. You can refine your search by trim, mileage, pricing, and color. Ride comfortably in its refined interior, equipped with several infotainment options and advanced safety features. Our dealership is your source for the new Chevrolet Traverse in Chelsea, MI. We also offer some exciting deals and specials on this model and others. Test-drive the amazing new Chevrolet Traverse in Chelsea, MI today.